I.V. 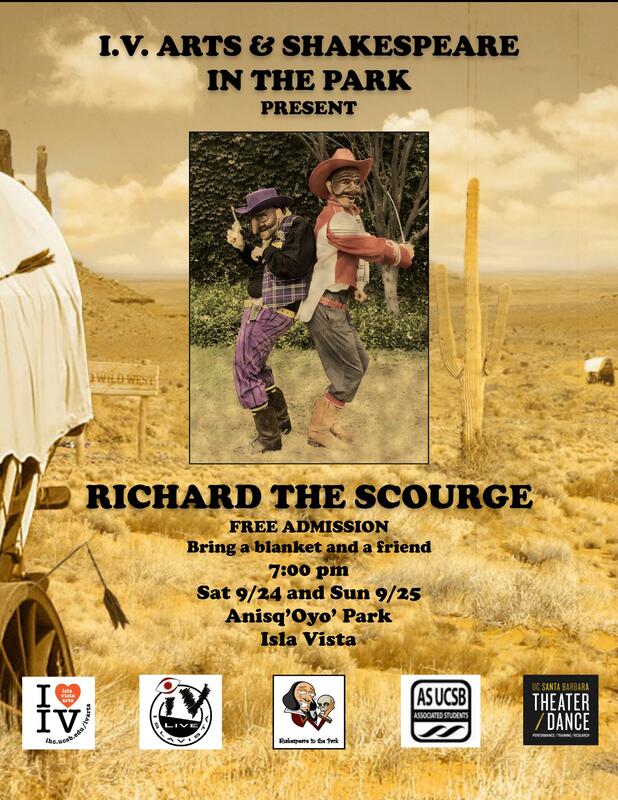 Arts & Shakespeare in the Park present "Richard the Scourge"
Come see Shakespeare in the Park's summer Commedia Shakespeare performance of RICHARD THE SCOURGE at 7:00 Sat 9/24 and Sun 9/24 in Anisq'Oyo' Park, Isla Vista. Admission is Free. Brought to you by I.V. 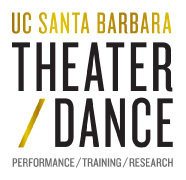 Arts and the Department of Theater and Dance.